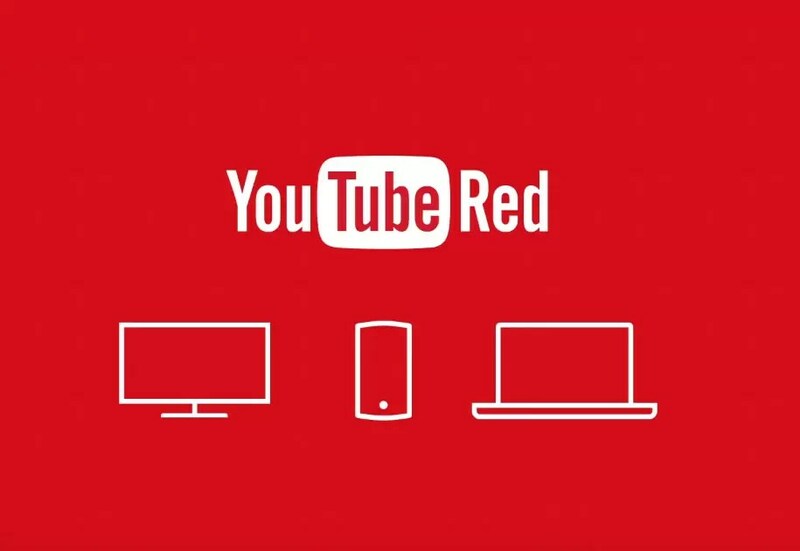 We know, we know – YouTube Red sounds like a NSFW channel but we assure you, it’s not. It’s YouTube’s new paid-subscription service. YouTube announed the new service, that would eliminate advertisements as the video service behemoth looks to better tap its vast commercial potential. Yuh huh. 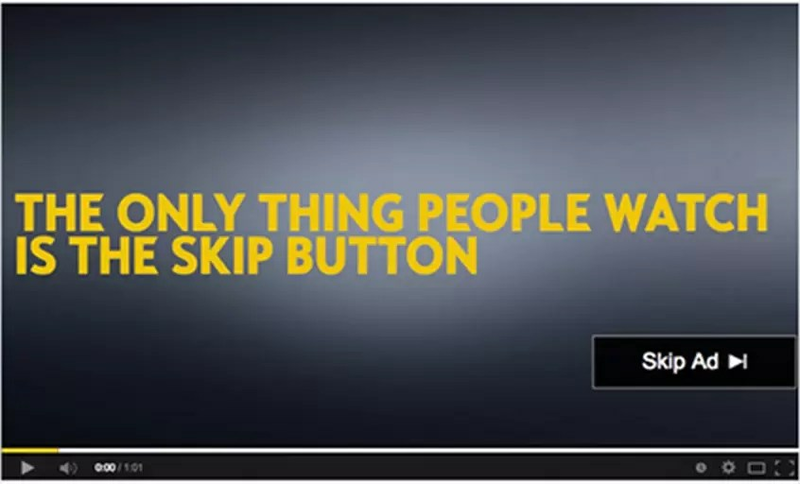 You can now skip YouTube ads for good, but it ain’t free. YouTube, which is owned by search engine giant Google and claims more than one billion users worldwide, said that subscribers would enjoy commercial-free access for USD9.99 (RM42.95) a month starting on 29th October and initially only in US. Amid the rapid growth of music streaming platforms such as Spotify and Apple Music, the company also announced a new YouTube Music app that will offer artists’ video catalogs and be linked with the parent company’s Google Play service. The company called the new subscription tier YouTube Red, but said that the advertisement-backed service would remain available. Source: AFP via MMO / Featured image from droid-life.com.